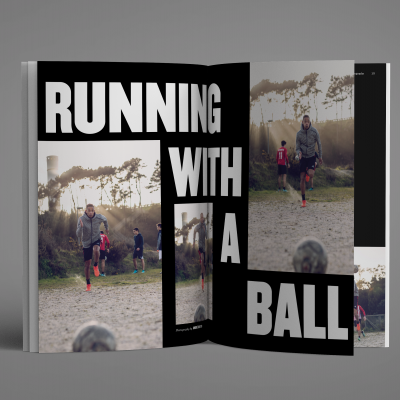 This edition, with 96 pages was designed with very specific graphic requirements. 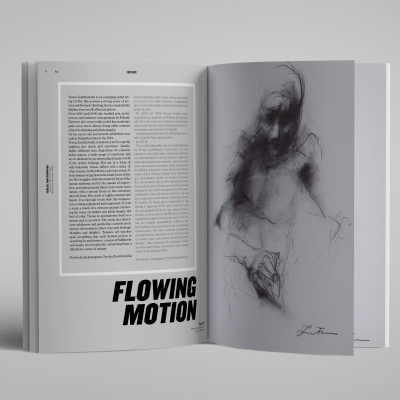 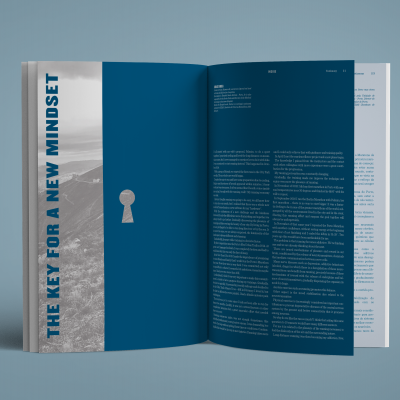 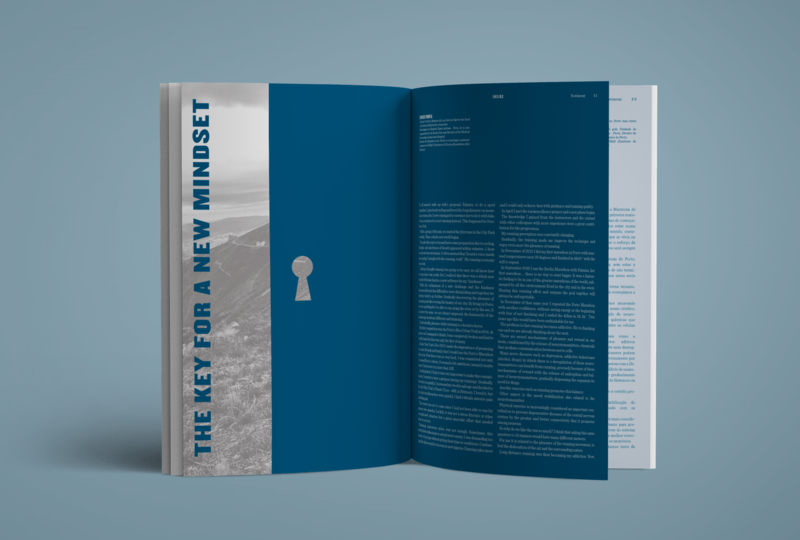 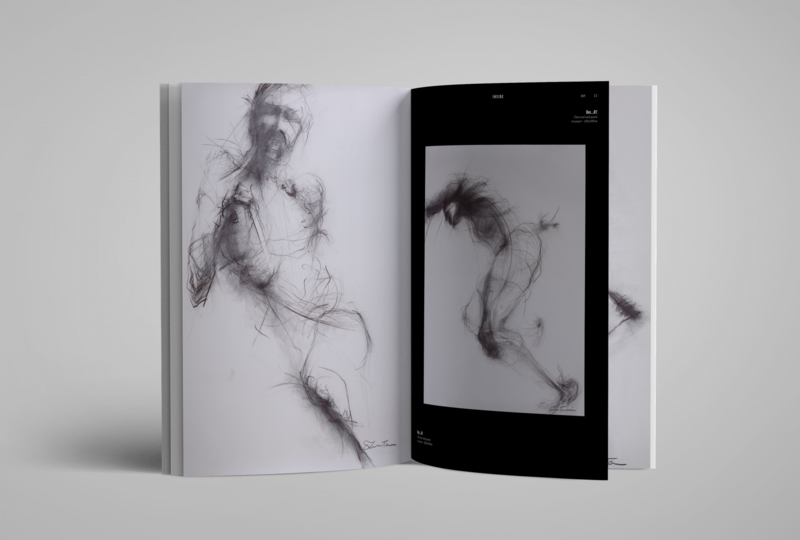 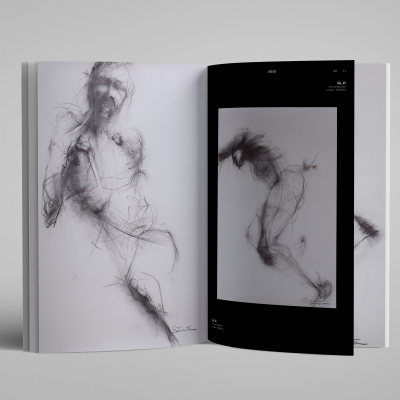 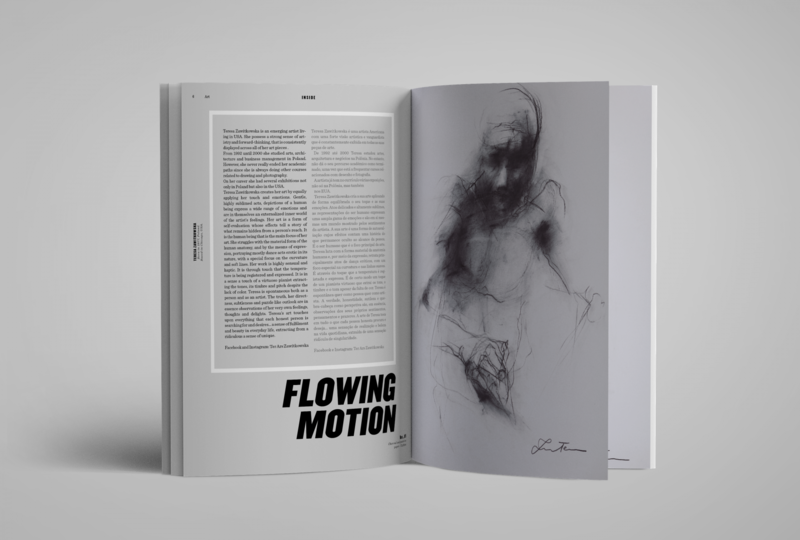 In this magazine, you'll be able to read and to see different chapters from several collaborators: André Brito, Carlos Correia, Cipriano Lucas, Hugo Correia, Marisa Vieira, Neeru Jayanth, Paulo Colaço and Teresa Zawitkowska. 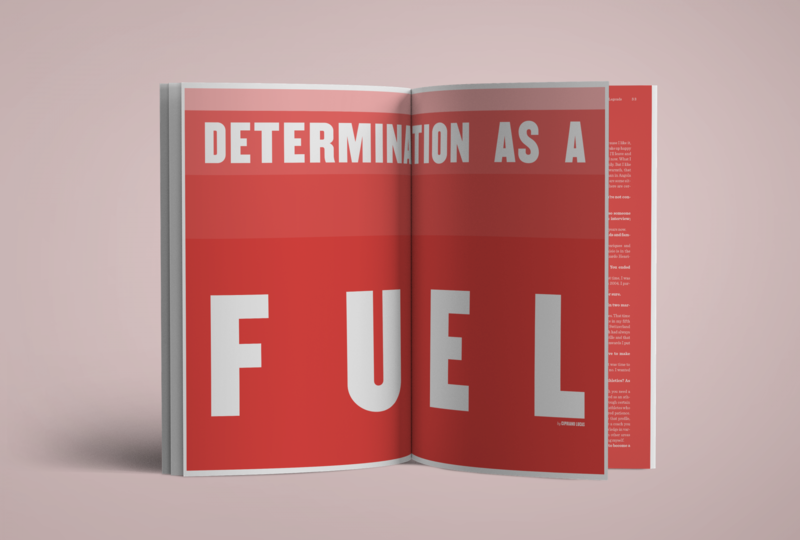 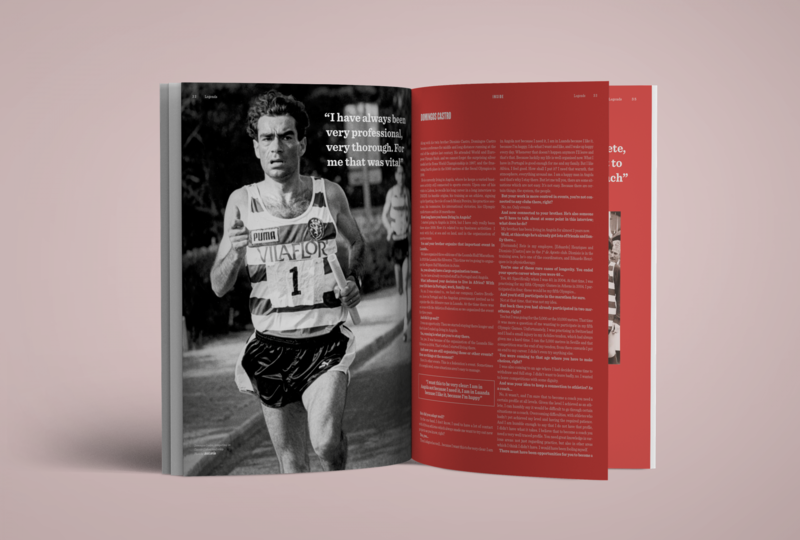 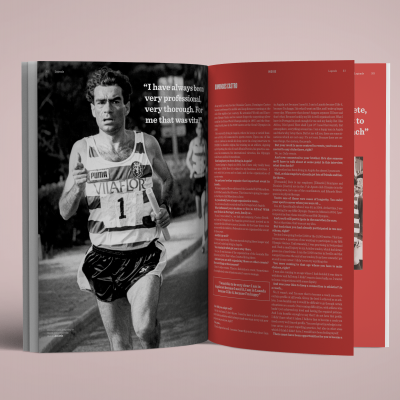 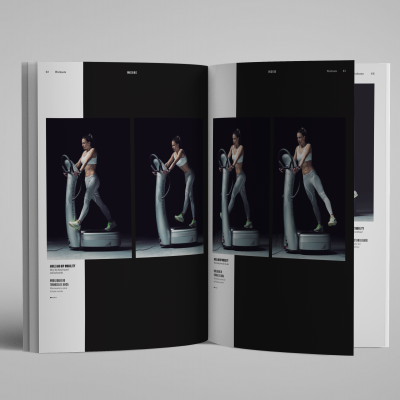 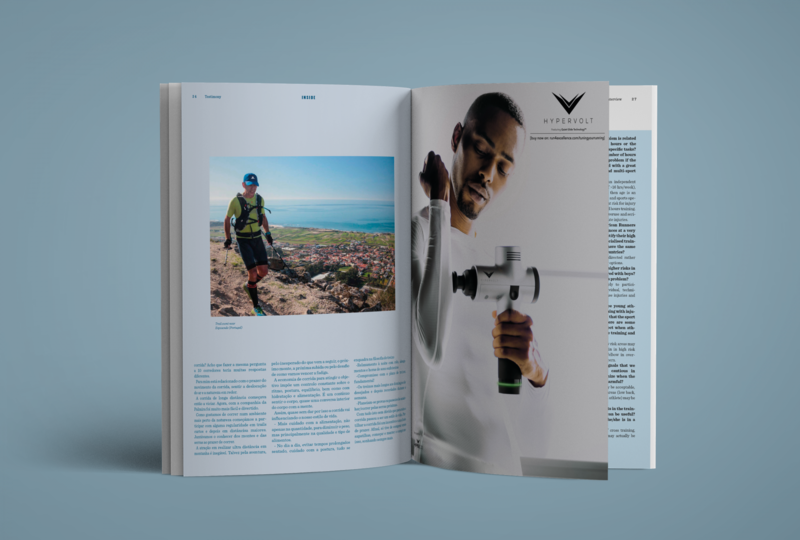 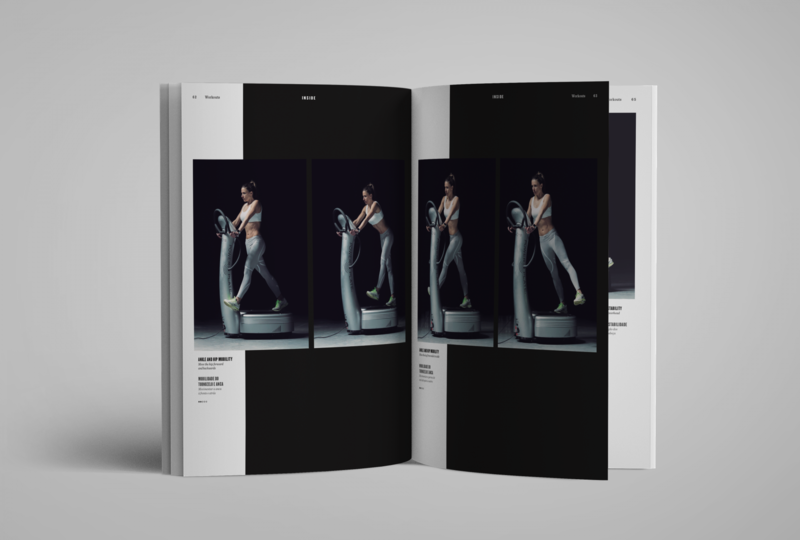 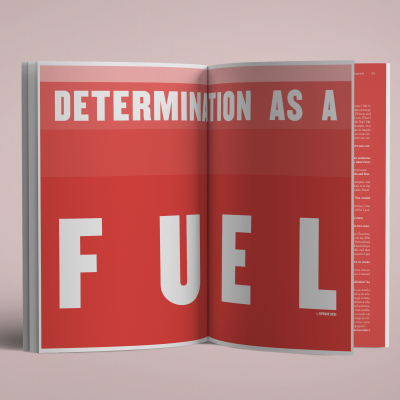 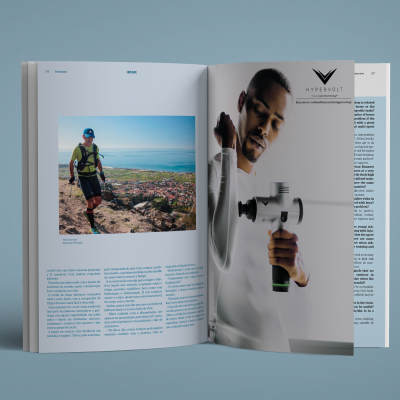 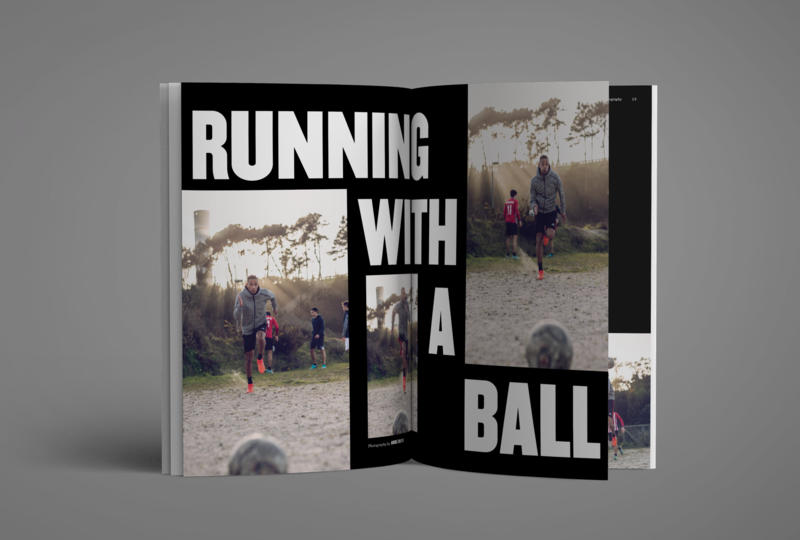 This project from run4excellence, is a magazine designed to explore different sides of the running community. 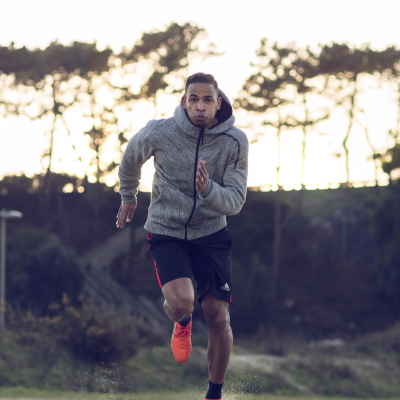 When you run everything changes around you. 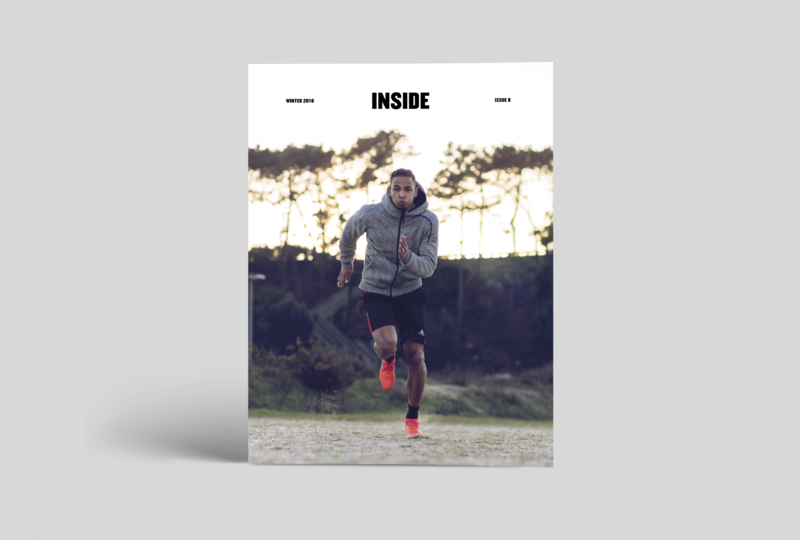 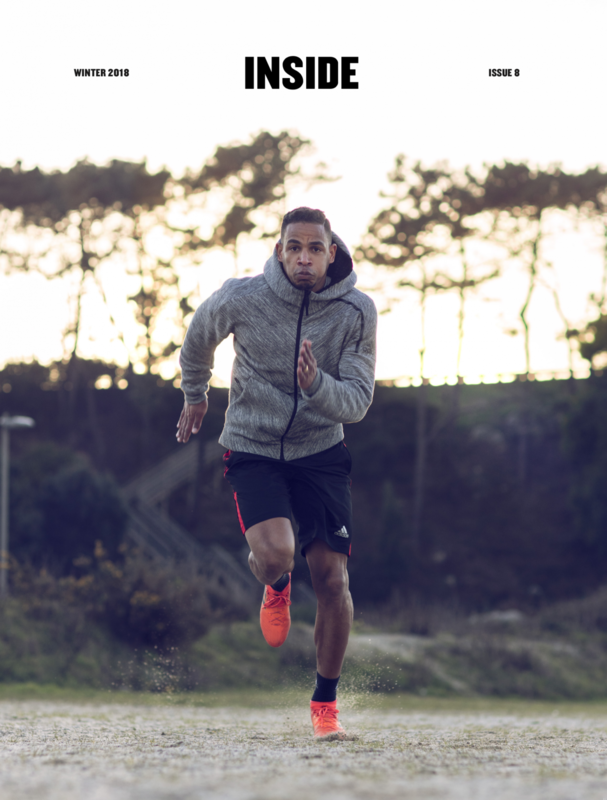 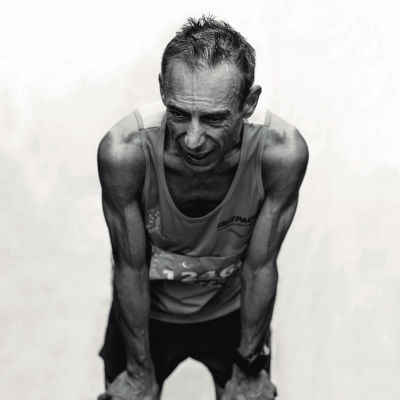 We aim to mix the past, present and future of running letting you in on, training tips, success stories, powerful images and a spirit molded by training and competition. 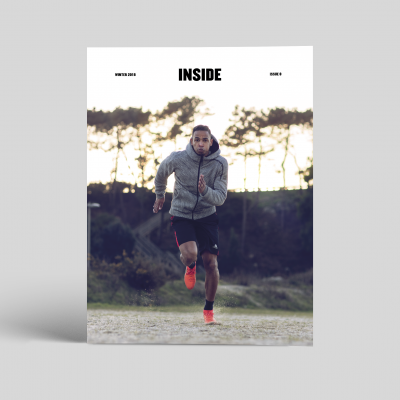 We believe in running as a lifestyle reflecting a new way to see what surrounds us.